Former Green Bay Packers quarterback Brett Favre is listed as a board member of San Francisco startup, Sqor, which allows users to connect digitally with athletes over sports they follow. On the latest episode, Liz Schrum interviews Lorrie Keating Heinemann of the BrightStar Wisconsin Foundation, the non-profit organization that is jump-starting the early stage investment field; Tom Still discusses advancements and opportunities in farm science and technology; and the WisBusiness.com Stock Report for late January 2014 covers biotechnology and the bitter cold weather. 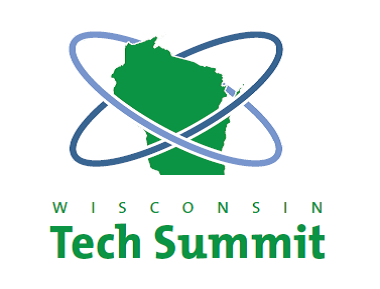 Thirteen of the largest and most-active state companies have signed up to screen and then select emerging companies they would like to meet with at the Wisconsin Tech Summit, being held at the GE Healthcare Institute in Waukesha on April 7. Emerging companies have until Feb. 24 to apply by filling out a short online form, which can be found here. Attendance is limited to representatives of participating major companies, selected emerging companies and event sponsors. Tech Summit participants so far are: American Family Insurance, AT&T, Aurora Healthcare, Faith Technologies, GE Healthcare, HP Enterprise Solutions, IBM, Johnson Controls Inc., Kraft Foods, Plexus, Rockwell Automation, Runzheimer International and TASC (Total Administrative Services Corp.). These firms are active investing in companies, others are seeking R&D connections or strategic partnerships. You can see the list of participants with related links here. Further detailed information can be found at the event website - www.wistechsummit.com and also in a recent colum by Tech Council President Tom Still. Google Capital has invested $40 million in Renaissance Learning, an education technology company based in Wisconsin Rapids. According to the New York Times, the deal values Renaissance at $1 billion. Renaissance Learning is owned by Permira Funds, a European private equity firm that acquired it for $455 million in 2011. Read more in the Milwaukee Business Journal and the Journal Sentinel. Former Wisconsin Gov. 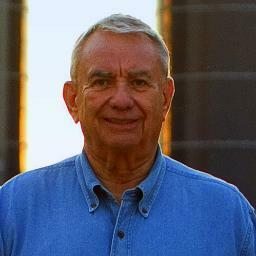 Tommy Thompson is interested in starting an angel investment fund in the next year if he's able to exit some of his current investment portfolio as planned. Thompson outlined his plans during this month's Wisconsin Innovation Network meeting in Milwaukee, where his comments ranged from investment opportunities he sees in today's healthcare environment to dysfunction in Washington. Thompson, former secretary of the U.S. Department of the Health and Human Services, is involved as an advisor and investor in more than 30 companies. He said several could be headed for an exit in the next year, allowing him more liquidity to get more active in angel investing. Read more on Thompson's talk at Wisbusiness and Xconomy. The venture capital arm of Milwaukee-based Robert W. Baird & Co. has submitted a filing document that it plans to raise $150 million for its fourth venture capital fund. Baird Capital, based out of Chicago, has 24 companies in its portfolio and focuses on companies in technology-enabled services and the healthcare sector. It has invested in three Wisconsin companies:Catalyze.io, Montage Talent and Zurex Pharma. A new $2 million seed fund is being launched by the UW System and WEDC to help state students launch their own businesses. 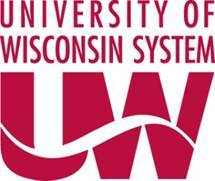 The funds will be used to help commercialize technologies and ideas at UW campuses around the state. 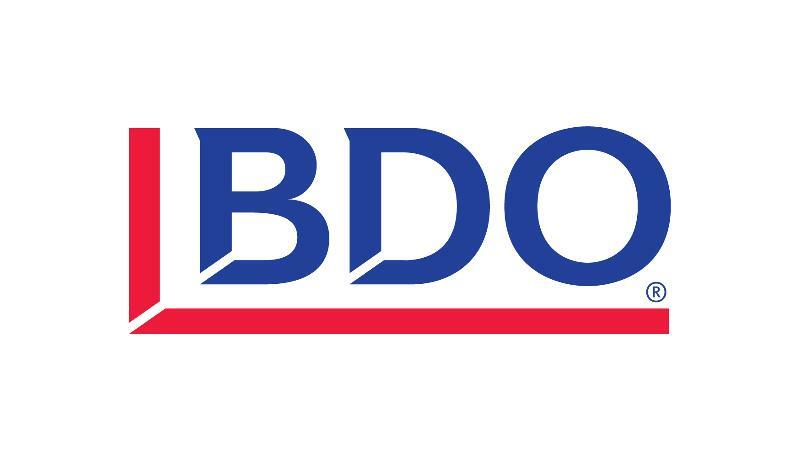 Dubbed the Ideadvance Fund, it will provide up to $75,000 in two stages to support entrepreneurs as they evaluate or service ideas, explore key markets, validate demand and develop strategies for investment sources. Applications will be accepted in three rounds, beginning in March. Read more about the new program at the Ideadvance website. “alumni” have created sizable ripples of their own as they have engaged in other ventures at the Tuesday, Feb. 25, meeting of the Wisconsin Innovation Network in Madison. 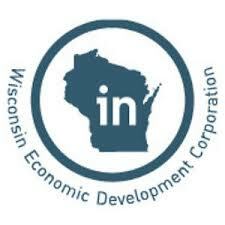 Six Wisconsin companies were awarded new grants to accelerate product development and research utilizing high-performance computing and storage resources in the state. The one-year program was the first of its kind in Wisconsin, and includes awards that range from $10,000 to $50,000 based on complexity and scale of each project. The winning companies were: Oilgear, Milwaukee; Metamodeling, Madison; Helionx, Middleton; H20score, Milwaukee; Dedicated Computing, Waukesha; and Microbe Detectives, Milwaukee. Further information about the companies and the program can be found at the Milwaukee Institute, a non-profit that will provide the high performance computational resources and technical consulting support. Describing the $25 million state investment in venture capital funds as a way to "prime the pump," a top state official said the new effort shows the state is committed to helping startups and small businesses grow. Wisconsin Department of Administration Secretary Mike Huebsch said Wisconsin is facing competition from states such as Michigan and Ohio, who are also offering funds to help companies grow. Brian Birk, one of the managers selected as the program's fund-of-funds manager, appeared at the same Madison conference and said as many as 100 companies could be started with the funds, along with a new crop of venture capitalists. Read more on their comments in Wisbusiness here. 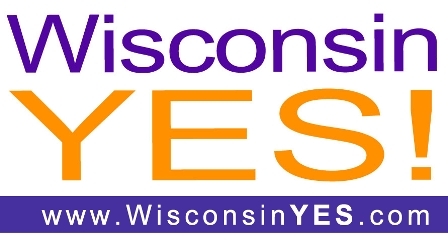 Wisconsin Youth Entrepreneurs in Science, a statewide youth business plan contest modeled after the successful Governor’s Business Plan Contest, is open for online entries from Wisconsin middle- and high-school students through 5 p.m. March 17. Eatstreet, a Madison company that supplies restaurants with software for handling online orders, has raised $3.7 million from outside investors, according to documents filed with the U.S. Securities and Exchange Commission. Read more from the Milwaukee Journal Sentinel. Brandbumps, a Madison firm developing dual-purpose detectable warning panels for advertising, has raised more than $880,000 from investors, according to a SEC filing. 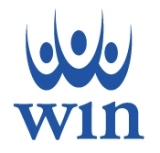 Waypoint Health Innovations, a Madison company that develops web-based programs that address behavioral health disorders, raised more than $330,000 from investors, according to a SEC filing.